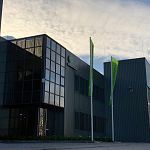 phoenixNAP, global IaaS provider delivering dedicated servers, cloud, colocation and hybrid IT solutions, has added three new locations to its global data center network. 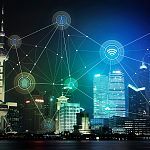 NetActuate, a company operating one of world’s the largest IPv4 and IPv6 peered networks, has announced new availability of network and infrastructure services from their Denver, Colorado data center. 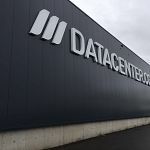 Datacenter.com has obtained the ISAE 3402 Type II certification for its colocation data center in Amsterdam, Datacenter.com AMS1. Google has selected Equinix for its Los Angeles area cable landing station (CLS) supporting the Curie subsea cable system, the first subsea cable to Chile in the last 20 years. 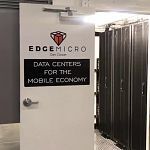 EdgeMicro, ‘edge’ colocation company deploying hundreds of network-neutral, modular data centers, has begun live testing edge computing pilot projects in an EdgeMicro micro data center in the Denver area. 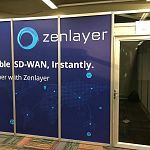 Zenlayer, a global provider of software-defined network services, headquartered in Los Angeles and Shanghai with offices in Singapore, Hong Kong, Beijing and Shenzhen, has signed an agreement with Russian data center operator IXcellerate. 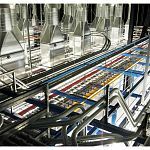 Telecommunications company AT&T has completed the sale of its data center colocation operations and assets to Brookfield Infrastructure and its institutional partners. 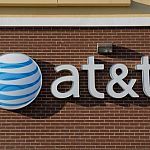 Under the terms of the deal, AT&T has received $1.1 billion, which will support the company's goal of reducing its net-debt-to-EBITDA-ratio to the 2.5x range by the end of 2019. 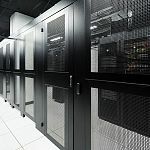 The global data center colocation market was valued at approximately USD 31 billion in 2017 and is expected to generate revenue of around USD 105 billion by 2026, growing at a CAGR of around 14.2% between 2018 and 2026, according to a new report published by Zion Market Research. 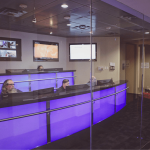 Zayo Group, a global bandwidth connectivity, colocation and cloud infrastructure provider, has announced plans to expand its East Coast data center presence with a new data center in Piscataway, New Jersey. The new carrier-neutral colocation facility will add more than 47,000 total square feet and up to 5 megawatts (MW) of critical power, addressing “strong demand for colocation in the tri-state area. 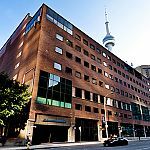 Data center colocation and interconnection provider Cologix has acquired COLO-D, a company adding 50MW of “hyperscale” data center capacity to Cologix’s existing Montreal footprint which now spans seven data centers throughout the region. 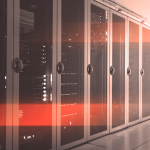 Global IaaS, cloud, and data center services provider phoenixNAP recently expanded connectivity options for its clients by adding a new carrier to its flagship data center in Phoenix. 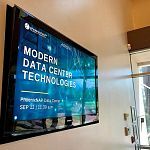 With Alluvion Communications, a premier provider of network solutions, phoenixNAP’s carrier-neutral data center Meet-Me-Room counts over 35 network, telecom, and bandwidth carriers, including AWS Direct Connect.